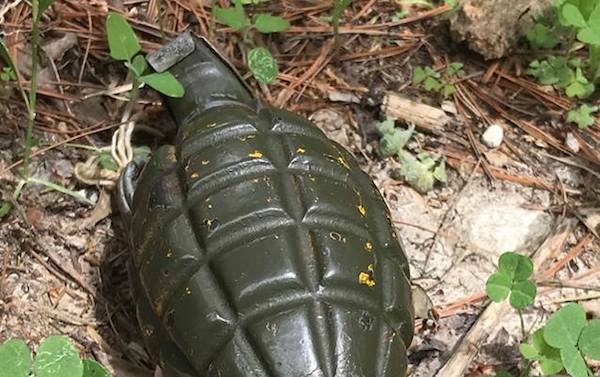 Brentwood Police Department on Monday “quickly and safely resolved” what appeared to be a found grenade. People have been calling the city of Richmond Heights asking about concrete slabs going up at Dale Avenue and Boland Place, hoping that’s not what the planned Boland Place apartments will look like. It’s not — it’s only the first phase of construction. 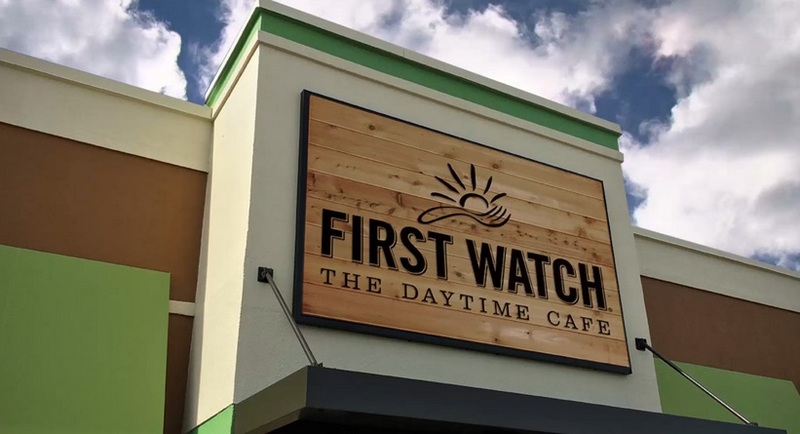 A First Watch restaurant is set to open on the north end of Brentwood Square. This is the fifth post displaying images that William Lyman Thomas collected around 1911 for his landmark two volume set. For those who may not have been following this blog, these images are from the collection of a direct descendant of WLT and his wife, Kate Compton Sutton Thomas. Many of these images have never been shown in public before. Boardwalk Waffles & Ice Cream, which opened at 7326 Manchester Road in February 2017, is moving east on the same block. Following an almost hour and a half-long public forum on Better Together’s merger plan, Richmond Heights officials finished off the remainder of the agenda in 15 minutes. The Volvo dealership is Maplewood is undergoing renovation, beginning with demolishing the facade. The dealership will have a new name too — dropping ‘Brentwood’ from its name. About 60 people came to the Richmond Heights City Council meeting Monday at The Heights to hear and express opinions on Better Together’s plan to merge the city and county. Richmond Height Police have reported that a juvenile punched an 84-year-old woman for refusing to hand over her car keys on Saturday at the Galleria. The juvenile and three other juveniles fled, and the woman flagged down a security guard. The next time you visit Richmond Heights Memorial Library, you might notice something different about the public computers. 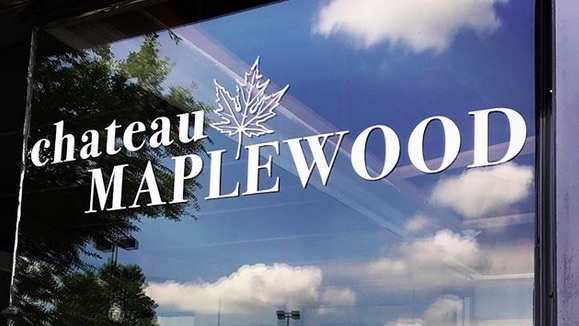 The wine bar/wine store, Chateau Maplewood, announced Friday on Instagram that it’s open. The shop recently joined the Mid County Chamber of Commerce, according to the chamber’s Facebook page. 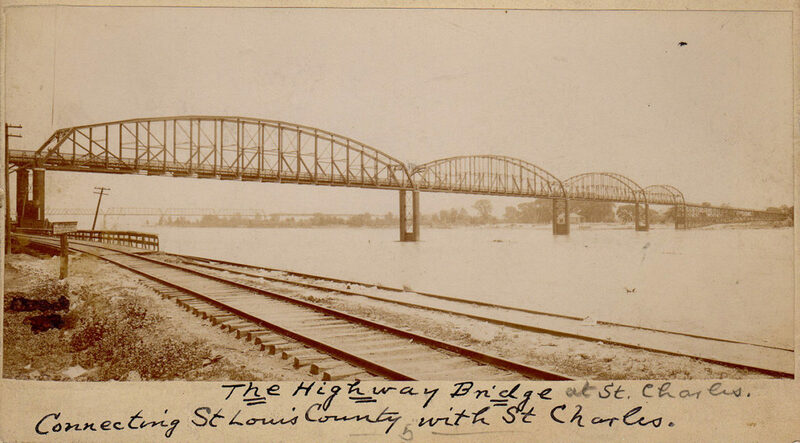 James Compton Sutton (later Sr.) and his wife Ann Wells Sutton might have been the earliest settlers of European ancestry of the area known today as Maplewood, Missouri. At least I don’t know of anyone here earlier. Ann West Evans McElderry didn’t buy her 320 acres (west of Big Bend, north of Manchester, sold to Charles Rannells in 1848) until 1839. Henry Bartold didn’t build his stone roadhouse (at Hanley and Manchester) until 1840. John Baptiste Bruno, whose farm was just north of Sutton’s, got here early but I don’t know how early. First-time commenters, different name/email combination than previously, or a comment with a link requires editor moderation. Please refrain from personal attacks.